This is a request from the data subject (typically a member) to have their data removed from our systems. Follow the links below to view more information about how we are handling data removal requests. We will try to identify what member records have been removed and remove via our systems, but we cannot guarantee that this will wipe the data from our systems. It is imperative that you inform us before you remove the record/data so that we can check that the data has been removed to help you to be compliant. Please contact us if you would like the restriction to be removed at a later date as and when it’s needed. Click here to view more information about how we are handling subject access requests. This is a request from the data subject to have access to their personal data. This is what we may already know as a subject access request. We are required to provide this information to you in a machine-readable format. Once complete, we will send you a password protected excel document with the personal data. You will then need to request the password so that you can share this with the member. Please be cautious when sending the personal data back to the member as it should be sent securely. This is a request for us to change the data retention period for cancelled members (who have not returned within 2 years) from the default of 2 years to the retention period of your choice. You may consider this if you request data audits that need to report on cancelled members that cancelled over 2 years ago. 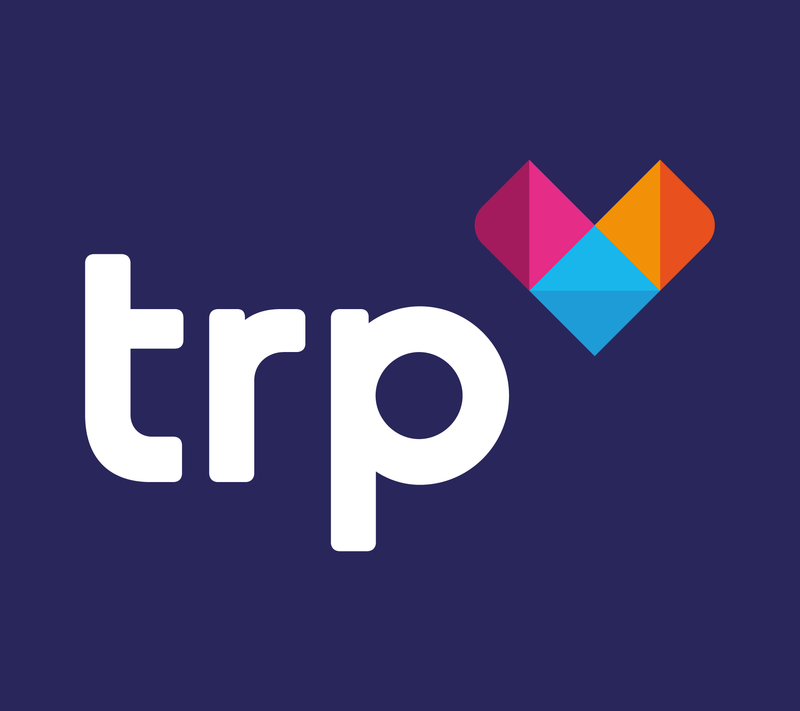 Simply raise a support ticket the usual way by emailing helpdesk@trpcem.com. Note: Data for points a & b must be sent securely as this is personal data – e.g. via password protected excel. A member of the support team will be in touch to request the password as the password should not be provided in the same email. We will acknowledge your request. If you have attached a password protected excel we will request the password at this stage. We will then action the request. We’ll store the date and time of the request reaching us and we will store and record the request type, date and time of the request being completed in our systems in order to keep an audit trail for you.